With the Godfather of grime set to hit the Baltic Triangle in a few short weeks, Getintothis’ Craig MacDonald calls the shots. Godfather of grime and MBE recipient Wiley has announced a special date at 24 Kitchen Street on March 1 as part of his biggest UK tour to date. With many giving him credit for taking grime into the mainstream, Wiley fans will be hoping that these dates will serve as the first outing for his latest cuts from Godfather II following his recent single I Call The Shots with his Boy Better Know brother JME. Having cut his teeth with appearances on pirate radio, Wiley first came to promise in garage crew Pay AS U Go before forming the cult entourage Roll Deep. Featuring Dizzie Rascal and Tinchy Styder, the collective took a decisive step away from the traditional elements of garage to create something altogether different – grime. 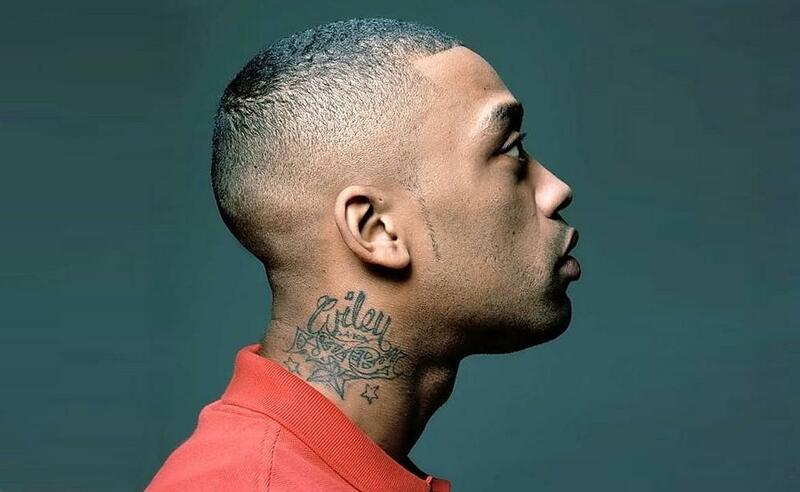 Taking matters into his own hands, Wiley has since gone on to become the modern day messiah for anyone in the scene, with many liking him to grimes answer to Nas, such is the influence that he casts. A prolific artists, with twelve albums and numerous mix tapes to his name, Wiley has been recognised by his fellow artists, peers and critics alike as being one of the most important artists of our times. With such appeal and influence, we would fully expect his return to town to be a sell out.